Winter in Ohio can be brutal. From snowstorms to below-freezing temperatures, the harsh conditions can all take a toll on your home. As a result, it’s imperative to have a heating system that you can depend on throughout the winter. At Forquer Heating & Air Conditioning we understand that providing a warm and safe environment for your family is of upmost importance to the homeowner. That’s why we provide the best furnace repair services in the Akron, North Canton area. Our certified technicians are skilled at repairing any make or model of heating system, even if we did not install it! No matter how old or worn your furnace is, we are confident we can provide you with a customized solution. Call today to schedule an appointment! 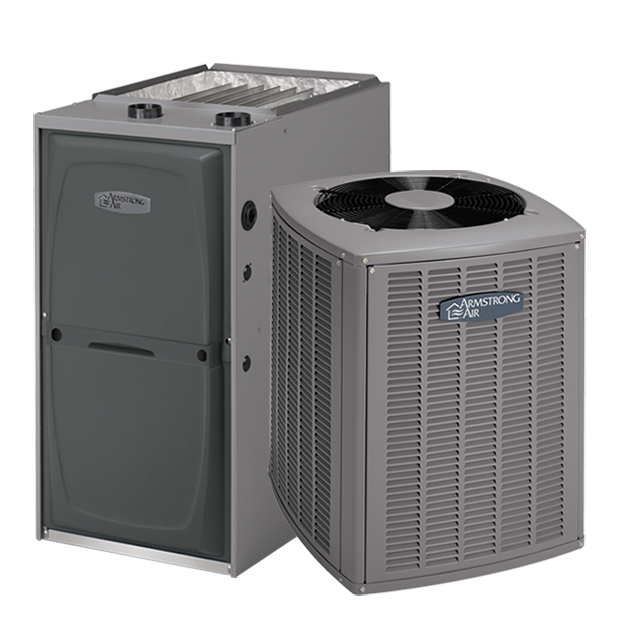 For over nineteen years, Forquer Heating & Air Conditioning has provided Akron, Canton and surrounding areas with furnace repair services. There is no repair that our team cannot handle. We work on both commercial and residential equipment throughout Akron and Canton, OH. When you schedule an appointment, one of our certified technicians will come and inspect your system. Once the issue has been identified, they will provide you with customized solutions that fit within your budget. Give us a call to schedule your heating system repair appointment now! 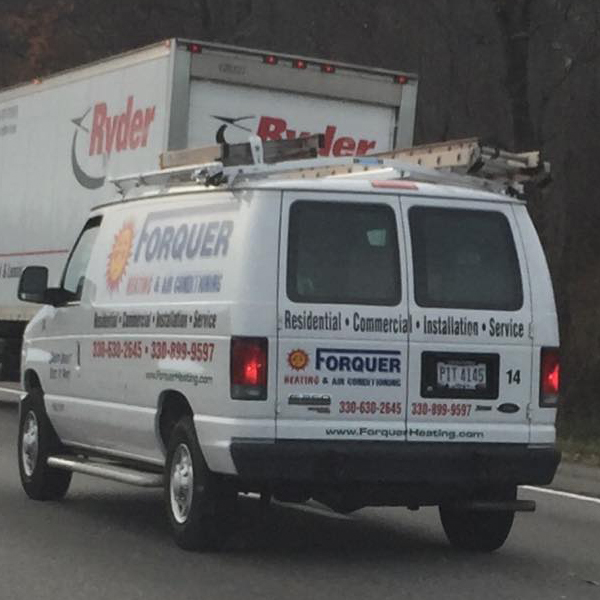 At Forquer, we understand that furnace breakdowns rarely happen at a convenient time. That’s why we offer 24/7 emergency heating repair services. Give us a call, day or night, for any repair. We will have a technician come and inspect your system and provide a solution.